My first love was natural history museums (I was fascinated by skeletons and other cool objects in nature like sea shells and pine cones). So as a teen, I transformed my bedroom into a little museum. However, I also wanted to find out if the fossil record was reliable; was it an accurate reflection of the history of life on earth...so far so good! 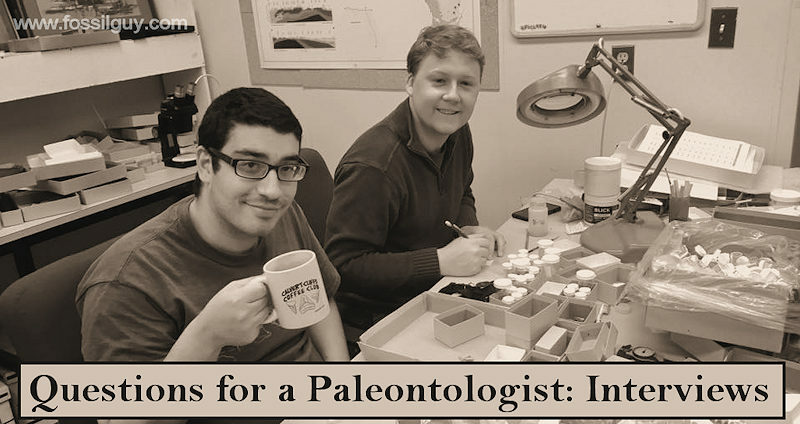 I love doing research and publishing on some of the amazing fossils that paleontologists (both amateur and professional) find and bring to the museum. Photograph, illustrate, research, read, and write about fossils. 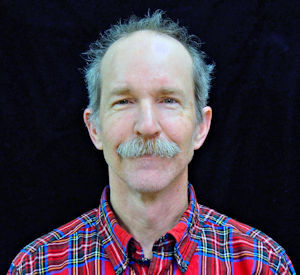 I also identify fossils for visitors to the museum and respond to emails about fossil-finds. Among other things, I also compile our fossil club's newsletter; The Ecphora. Most of my recent scientific publications have been about remarkable fossils that were discovered by avocational paleontologists! They discovered the crazy-good fossils and shared them with me. I love coming to "work". Stephen J. Godfrey excavating a Eurhinodelphis dolphin out of the Calvert Cliffs. 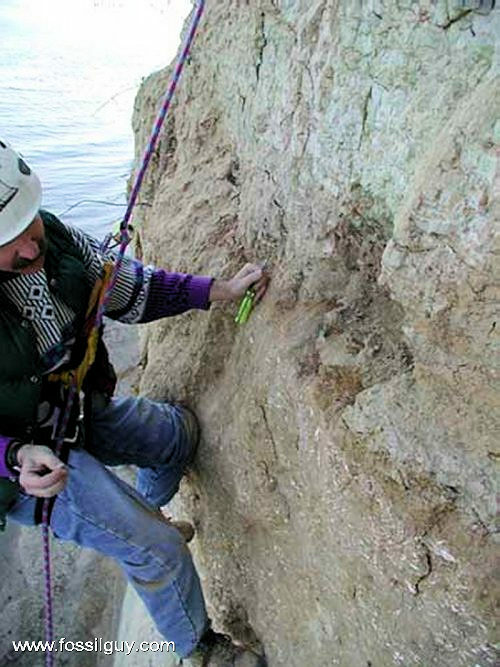 Stephen Godfrey is excavating a Squalodon whale skull from the Calvert Cliffs all while repelling down the cliff! 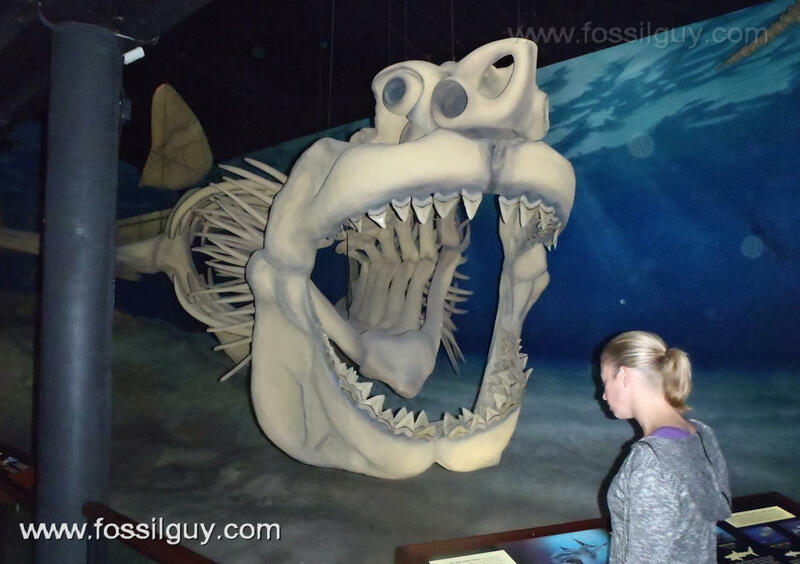 A Megalodon reconstruction at the Calvert Marine Museum, where Stephen J. Godfrey works! In my oppinion, this is the best reconstruction of a megalodon! 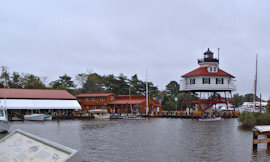 Be sure to check out the Calvert Marine Museum if your ever near the Calvert Cliffs of Maryland! 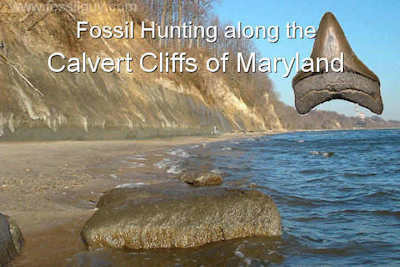 If you want to fossil hunt for Sharks teeth in Godfreys neck of the woods, check out the Calvert Cliff Fossil Hunting Page!